John Drew Barrymore – Bio, Spouse, Children, Is He Related To Drew Barrymore? 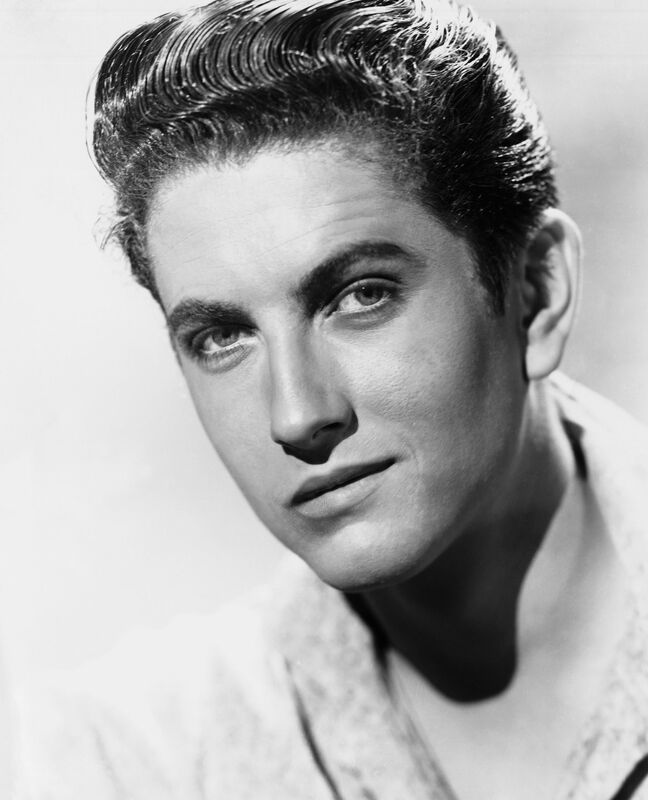 John Drew Barrymore was an American-born actor and a member of a prominent Hollywood family of actors “The Barrymores.” He started acting during his late teenage years and went on to make a name for himself in film, television and also on stage, just like his ancestors before him. However, Barrymore’s career was marred by several vices all of which brought his career to an untimely halt. We take a closer look at the life and times of this late Hollywood star. John Drew Barrymore was born on the 4th of June 1932 in Los Angeles, California. His mother Dolores Costello and his father John Barrymore were both actors. Towing the path of his famous parents, he marked his acting debut at age 17. Barrymore had his first screen role in the western film The Sundowners (1950). He landed his first lead role in another western film High Lonesome (1950), followed by another lead role in Quebec (1951). He also had starring roles in The Big Night (1951) and Thunderbirds (1952). John equally appeared on Television films such as The Reluctant Redeemer and The Adventures of Lt. Colonel Contee in 1954 and 1955 respectively. He also starred in While the City Sleeps (1956), The Shadow on the Window (1957), High School Confidential! (1958), Never Love a Stranger (1958), and Night of the Quarter Moon (1959). Relocating to Europe in 1960, Barrymore went on to star in 16 movies, particularly historicals. Some of his notable film credits of that period include The Cossacks (1960), The Pharaohs’ Woman (1961), The Centurion (1961), The Trojan Horse (1961), Pontius Pilate (1961), Invasion 1700 (1962), The Christine Keeler Story (1963) and Rome Against Rome (1964), among others. While his acting career continued to prosper, Barrymore’s personal life seemed to be in shambles as he battled drug abuse and alcoholism. He had several run-ins with the law upon his return to Los Angeles in 1964 and this greatly hampered his professional progress. In 1967, John Drew Barrymore received a 6-month ban from the Screen Actors Guild after failing to show up for a pre-agreed guest appearance in a TV series. His career never really recovered afterward even as the turmoil in his private life persisted. His acting career came to end in 1976 and he led a secluded life until his death in 2004. John Drew Barrymore was married several times during his lifetime. His first marriage was to film and TV actress Cara Williams and they tied the knot on December 23, 1952. They had one child together but after about 6 years, the union ended in a divorce which was concluded in October 1959. His second shot at marriage was with a woman named Gabriella Palazzoli, an occasional actress. The duo had one child together and their marital union lasted a little over nine years from October 1960 to March 1970. The union ended in a divorce. Barrymore’s most notable marriage was to German-born actress Jaid Barrymore (née Ildiko Jaid Mako). This was his longest marriage as it lasted for almost 13 years between 1971 and 1984. They also had one child together. The actor’s fourth and final shot at marriage was with former actress Nina Wayne. The duo had met and had a relationship in the 1960s, several years prior to their eventual marriage and that relationship resulted in a child. After Barrymore’s third divorce, they got married in 1985 and their union lasted for 9 years ending in divorce in 1994. John Drew Barrymore had 4 children, one with each of his four wives. His first child John Blyth Barrymore III is an actor, born in May 1953. The second was a daughter named Blyth Dolores Barrymore and was born in 1960. Not much is known about her as prefers to live her life away from the prying eyes of the media. Barrymore welcomed his third child in 1966, a daughter named Jessica Blyth Barrymore. He was not married to Jessica’s mother Nina Wayne at that time but they eventually tied the knot several years later. Sadly, Jessica Barrymore led a rather troubled life and she died of an accidental drug overdose in 2014. Is He Related To Drew Barrymore? John Drew Barrymore’s fourth child is none other than the world-famous Hollywood star, writer and entrepreneur Drew Barrymore. She was born in 1975 and following her father’s footsteps, she began acting as a child star at the age of 5. Through brilliant performances over the years, she has become one of Tinsel town’s most beloved actresses. Drew Barrymore has earned much critical acclaim in the course of her career including a Golden Globe and a SAG Award as well as Emmy Award and BAFTA Award nominations. She was honored with a star on the Hollywood Walk of Fame in 2004.